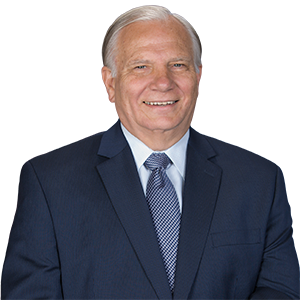 Harrisburg – Senator Bob Mensch (R-24) issued the following statement regarding SB 261. “I am disappointed that consensus on SB 261 was not reached last night. The victims of these devastating abuses deserve justice. In addition to my support for a window to seek civil damages, I believe it is imperative we pass legislation that implements the remaining three recommendations made by the Grand Jury.